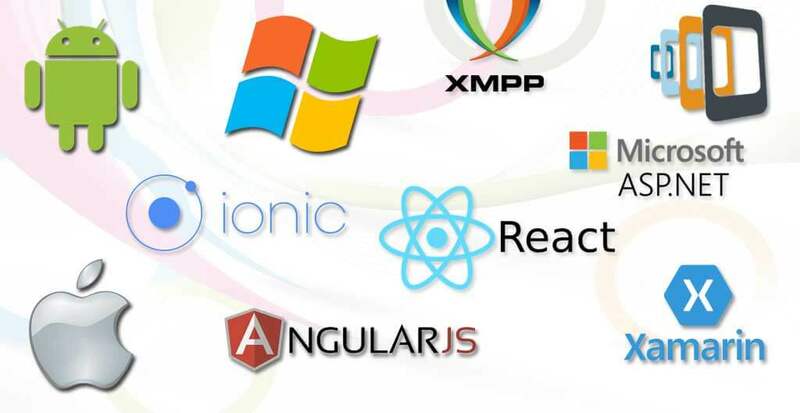 Xamarin is a cross-platform development language used by thousands of leading mobile app companies across the world. It offers a single language - C#, class library with a runtime that works across all the three mobile application platforms - iOS, Android and Windows. Xamarin combines all the power of these native platforms and adds powerful features of its own. Apart from the native UI, its code sharing ability across multiple platforms is incredible. With so many advantages to offer, Xamarin boasts of a growing community of 700,000 developers all over the world. Making the best use of Xamarin, we offer you reliable solutions for your mobile application irrespective of the kind of gadget you are using. Our developers excel in Xamarin.Forms, Xamarin.Android and Xamarin.iOS to offer you enterprise level mobile application. We test the ability of the app by employing Xamarin Test Cloud. Holding expertise in relation to Xamarin, we can develop and deliver your requirement within the mutually agreed deadline.